At Social Buzzing we are a UK team of highly professional and experienced SEO marketing specialists experienced in increasing your online reputation and credibility. 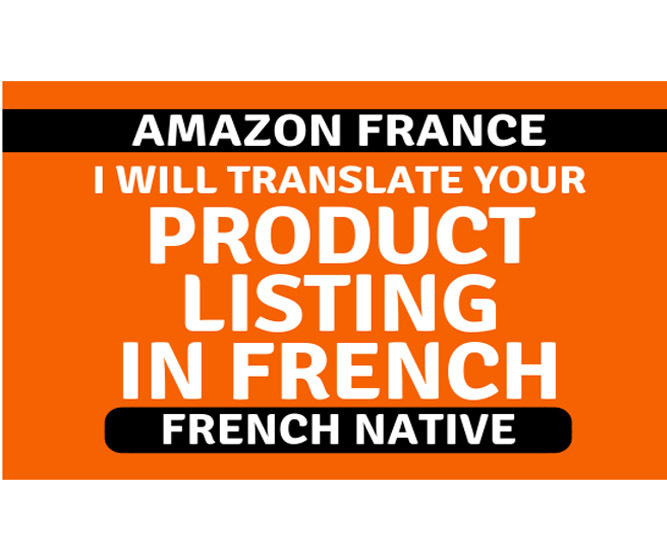 We will translate your listing into proper FRENCH to help you rank your product on Amazon France. Basic hourlie will cover 150 words, for more please see extras. Text in a word document and your email address.